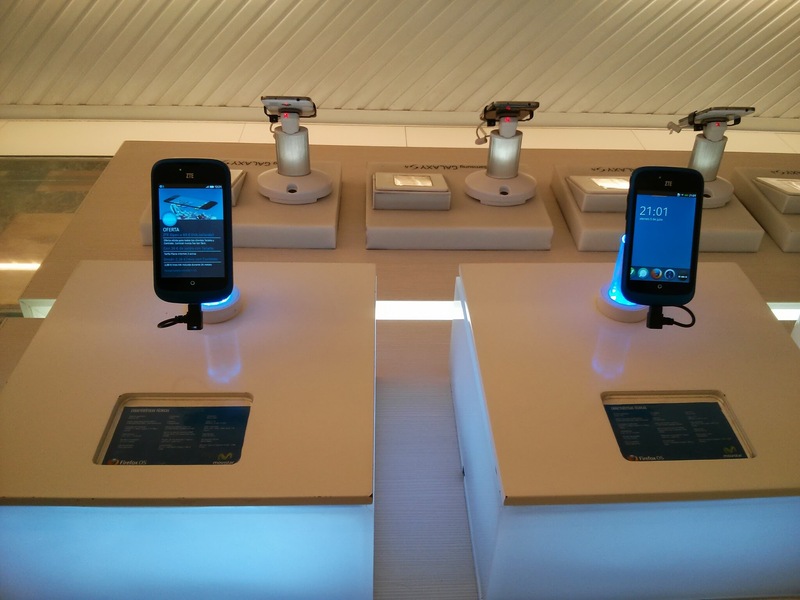 After almost two years of development, Mozilla today officially launched Firefox OS devices in stores. At the same time, the company has opened up payments for developers interested in charging for their apps or charging for content inside their apps. Last week, the first commercial Firefox OS devices arrived in Spain ready to be sold by Telefónica, starting on July 9 with the ZTE Open for €69 ($88.80) including VAT. Mozilla says Poland, Colombia, and Venezuela also have upcoming launches soon, and more countries will be joining the list as well, but today marks the day official Firefox OS devices are available in store. The Firefox Marketplace, which lets developers upload and share their apps, is now accepting payments. 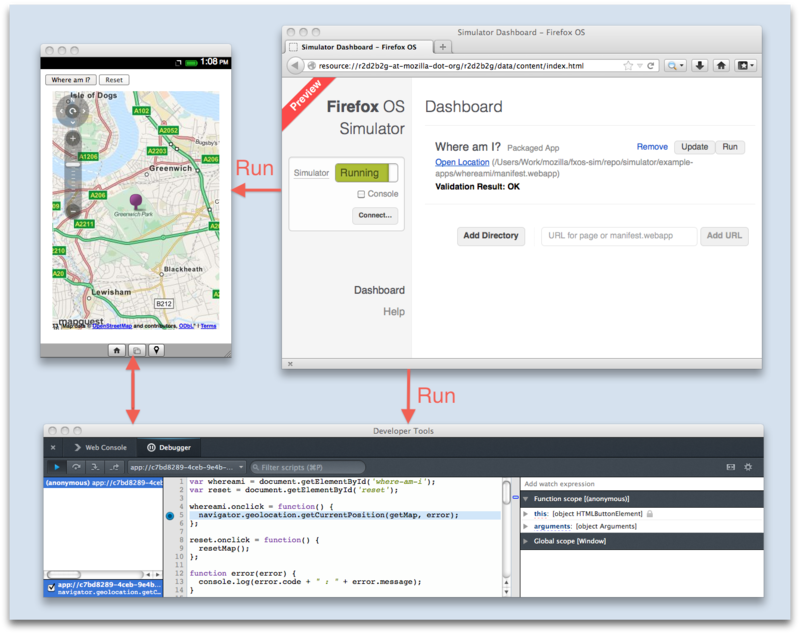 Details are available on the Developer Hub and a guide is available here: Building A Paid App For Firefox OS. New Connect Button, to have a developer toolbox connected to your specific app(s). Remote Style Editor, enable remote style editing. Hidden Feature: Shift + Ctrl/Cmd-R, refreshing the app and clearing persistent data (AppCache, localStorage, sessionStorage, and IndexedDB). Updated Dashboard Design, reduced clutter and improved usability. Touch Events, integrating Gaia’s touch events simulation, so interacting with the Simulator using a mouse now generates real touch events. Mozilla of course faces a massive uphill battle for Firefox OS but as of right now, the product is no longer vaporware. Devices are by no means impressive, as Mozilla is primarily interested in the low-end market to start building momentum, but that shouldn’t be too much of a surprise given the fierce competition at the the high-end. That’s not to say that there aren’t a myriad of cheap phones out there, but if you’re looking to build up an ecosystem in today’s entrenched mobile market, you have to work your way up.